We suggest building your ideal retreat inside your home! Yes, treating yourself to a luxurious spa night (or day) is a one-way ticket to relaxation central. It is important to find the time and pamper yourself. Not only does a spa session help restore wellbeing, but the products used also help make skin, hair, and nails shine brighter and feel healthier. Visiting your local spa can be an expensive affair. It is a luxury that few have the time or money to afford. But building a luxurious spa experience at home is an affordable possibility, and you can visit any time you want to. Luckily, you can buy all the beauty products needed for a spectacular at-home-spa and create an amazingly relaxing experience right at home. Just turn off your phone, fall off the grid for a night, whip out these products and wash away all the stress. We have carefully curated these 8, luxury spa bath and products to be used in the comfort of your own home. Make them a part of your skincare collection, and you’ll have a perfect spa, ready and waiting, wherever you go. The exquisite textures, beautiful fragrances, and decadent scrubs will indulge all your senses, while abundant natural ingredients will leave feeling fresh and rejuvenated. Ready to give yourself a hug? Check out these products for a luxurious experience at a great value, right at your home! Awaken your senses, and clean your skin with this lovely-smelling shower gel. 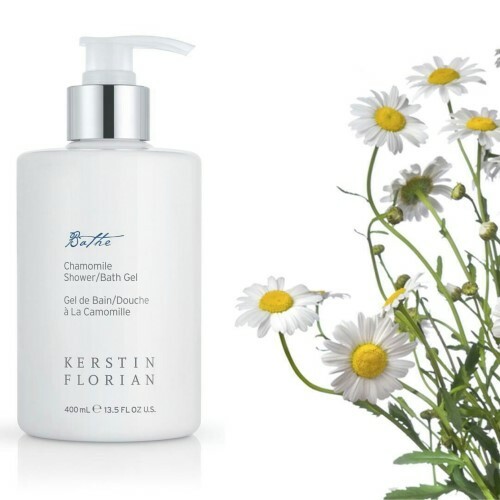 Infused with the very calming and rejuvenating blend of Chamomile and Calendula, this shower gel is perfect for everyday use. It’s rich in natural ingredients and made from high-quality botanicals that nourish the skin and replenish its natural moisture. You can even use it as a bubble bath, to help you wash away the stress at the end of the day, or as a part of a special spa night in! We absolutely love it for the fresh, summery scent and the fact that it’s great for sensitive, dry skin. Bubble baths aren’t just for dirty kids! These are surprisingly effective at melting away the stressors of the day, for adults. This Philosophy all-in-one smells amazing honestly and gives you the best soak ever! The hard-working shower gel is great at washing you. The natural ingredients are chock-full of antioxidants. That’s how it cleanses, conditions, moisturizes and energizes your skin and hair all at the same time. The sensual vanilla scent will have you smelling and feeling fresh in no time at all. And once you are done with the best bubble bath ever, you will feel softer than a baby’s bum! There is nothing like moisturized and protected skin to make you feel better. We highly suggest that you invest in this multi-tasking formula. Don’t forget to pour in some of these bath salts into the bathtub! 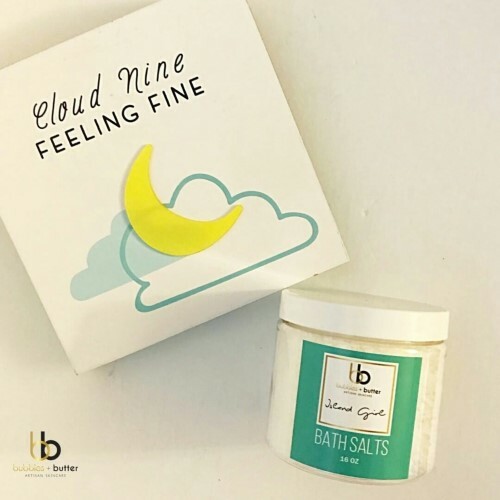 When life is feeling chaotic, and all you want is a retreat to the islands, but can’t, these bath salts can help. Add them by the cupful to warm bath water and have a little soak. You will feel stiff and achy muscles relaxing as you relax. Tropical and very romantic, these bath salts are soaked in essential oils and give your skin and muscles a natural healing experience from within. Try giving yourself a massage to loosen the knots, focusing on legs and neck. We promise you will emerge out of this experience a new person altogether, renewed, relaxed and all chilled out! The sweet, gentle exfoliation of this creamy body scrub is the ultimate in luxury. 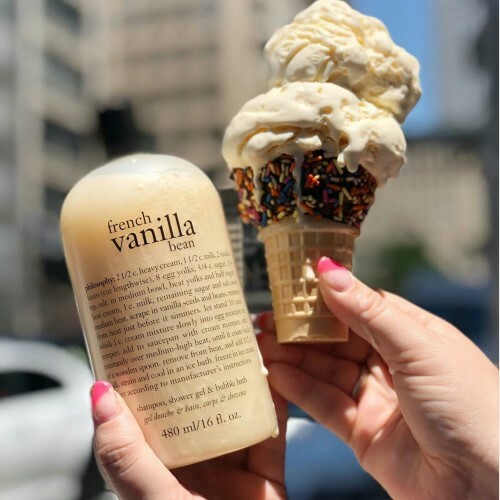 You get crushed Madagascar vanilla beans enveloped in a concoction of whipped shea butter and five essential oils. Take a spoonful out and gently rub all over your body. Wash it off after a few minutes. You are left with smooth, glowing skin as all dead skin is removed off. 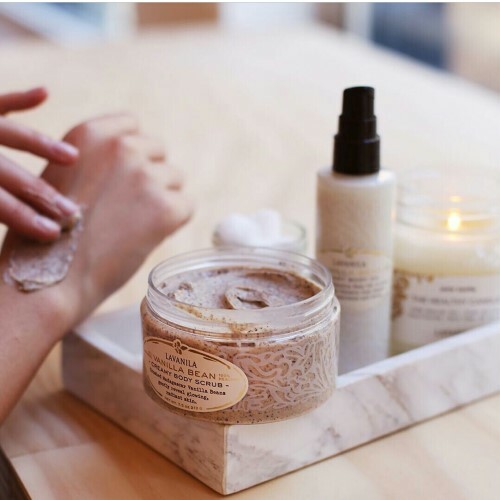 This natural body scrub is a must-have for any self-respecting at-home spa aficionado. It’s a full-fledged spa experience and your feet are getting some much-needed TLC too. 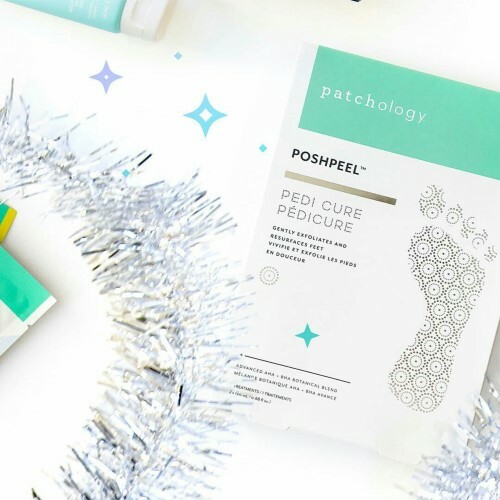 This POSHPEEL Pedi Cure treatment will have you flaunting your feet in no time. This is an innovative and exciting new footcare product that works even when you are asleep. Apply the treatment as instructed on the packaging, it will take up to 60 minutes to get done with it. Then sit back and relax. This is a progressive treatment, so your feet will continue to shed dead skin for the next 3 to 7 days. As the calluses go packing, get ready to rock your favorite sandals or even go bare feet because your feet look simply amazing. The treatment penetrates the skin of your feet and keeps your feet looking smoother and feeling softer for longer. Indulge! When you need 100x more moisturization than a regular run-of-the-mill body cream, you get a body serum! This Double Shot marvel is light and fast absorbing as it repairs and nourishes the driest of skins. The SPF 25 protects against the harmful UV rays of the sun. What’s even more amazing is that the hydration isn’t temporary. This serum’s active ingredients penetrate deep into the skin and form a barrier around it. This way the new lipids are protected and the moisture stays locked in for longer. It doesn’t matter how dry your skin is, this cruelty-free and gluten-free moisturizing serum will rejuvenate you that way a high-end spa experience does. This is where your de-stressing spa night ends. Relax your body and mind with this beautiful anti-fatigue toning oil for the body. 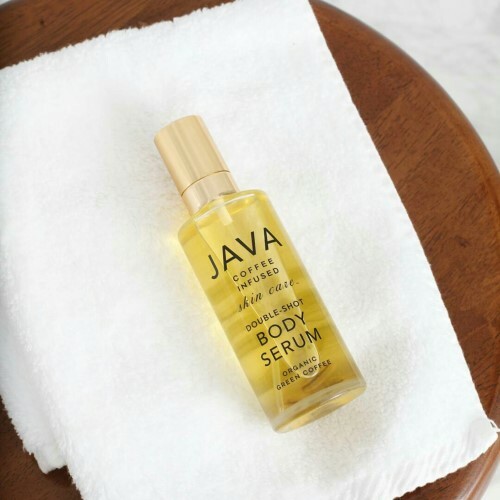 Follow-up the body serum with this magnesium-rich moisturizing body oil. In addition to its moisturizing properties, it also firms and tones the skin, and relaxes muscles. 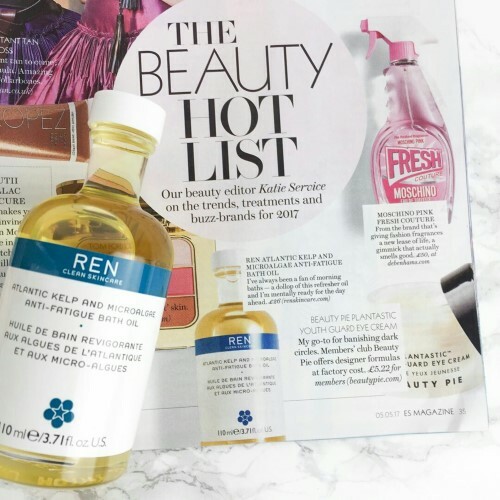 All in all, this toning body oil is a great end to the day. It takes away all the fatigue of the day and leaves you ready and rejuvenated to take on tomorrow spectacularly.